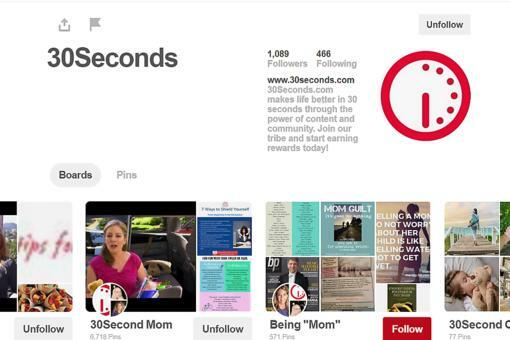 30Seconds brings people from all over the world together and strengthens relationships – even mother and daughter. 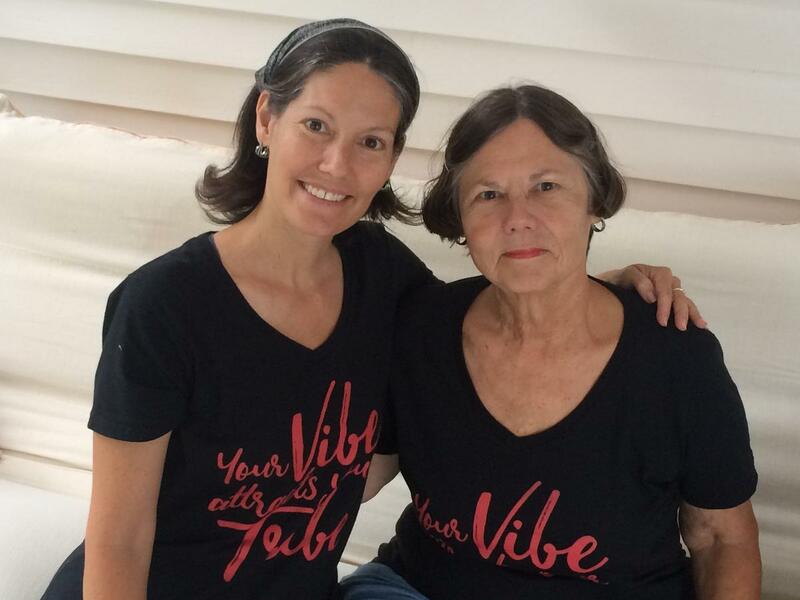 I have never attempted a blog before. 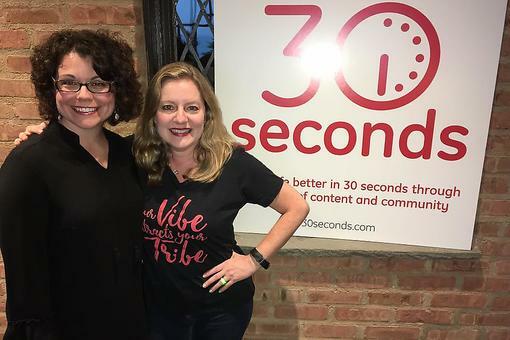 When my daughter told me about the 30Seconds tribe, I thought, "What the heck, I'll give it a try." I really liked the fact that posts are short, and being a 30Seconds contributor lets me express my thoughts and feelings. When I see one of my daughter's tips published, I know I've passed down my love of writing. We have learned a lot from 30Seconds tips and have watched the tribe grow. 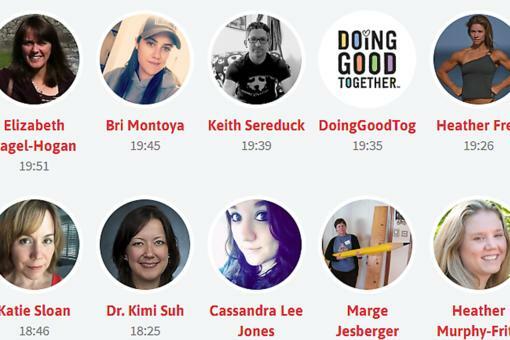 Has 30Seconds helped you keep in touch with a loved one or strengthened a relationship? 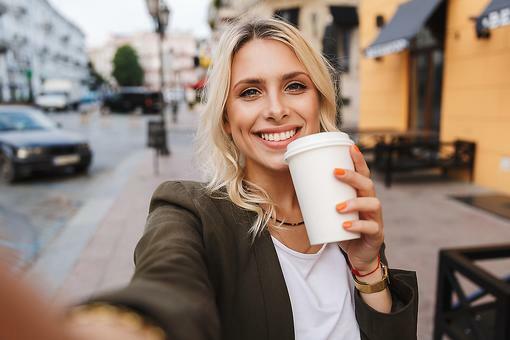 Share your story below! 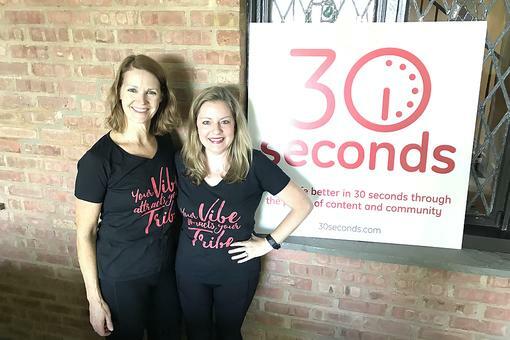 The 30Seconds Tribe Vibe: Let's Celebrate the Village Helping Us Raise These Beautiful Kids! 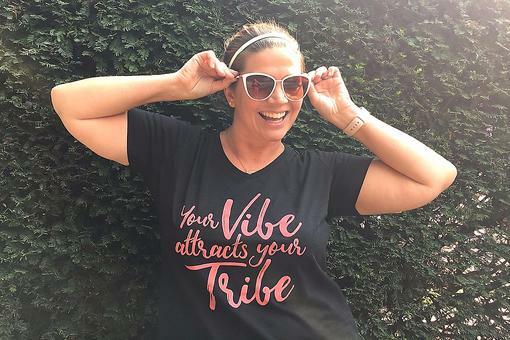 Find Your Tribe: 5 Reasons Why Everyone Needs to Rock Their Tribe Vibe! 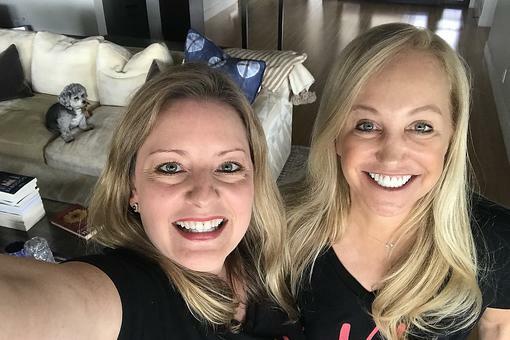 30Seconds has definitely strengthened my friendship with Ann Marie Gardinier Halstead! This.is.beautiful. I love this, Marge Jesberger, and I love and adore the daughter you raised. 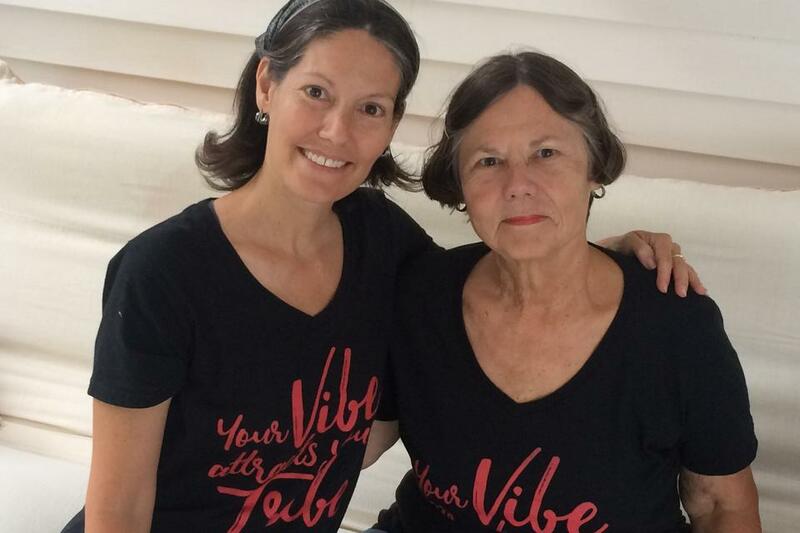 What a special piece about the two of you and the power of writing and the power of the 30Seconds community. I am so honored to be a part of it. what is border blogging. am I missing something? I live near the eastern border, Tiffany used to live on the New York border, now she is on the Texas border, so that is what we meant. Thanks for following me. may I ask site you are using to do your blogging? #30Seconds Live: Best-Selling Author Kaira Rouda and Her Latest Book "Best Day Ever"